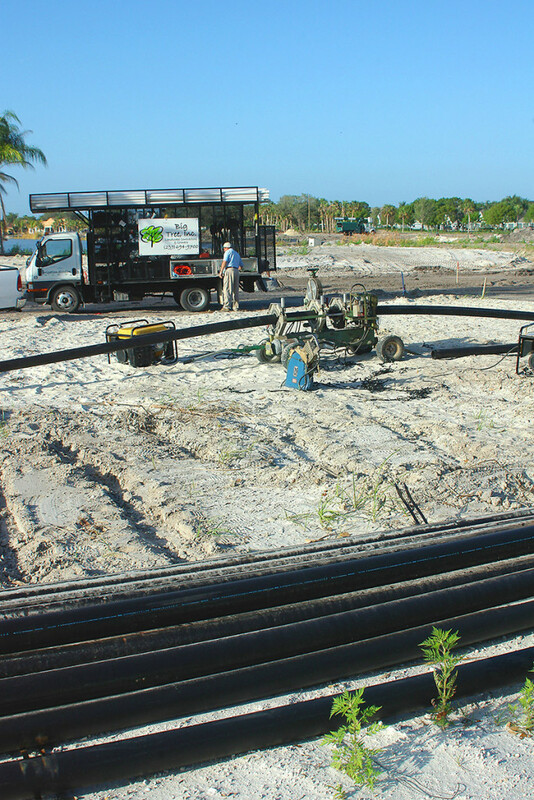 Let Big Tree’s group of certified irrigation personnel use the most advanced techniques and design principles to ensure that your irrigation design anticipates growth of your plantings, the desire for effective, conservation-minded use of water, and ensures that your site complies with all local water use regulations. We can handle everything from design of high volume pump stations to weather station controllers, so let us use our knowledge of irrigation technology and greenscape management practices to save money and save water! Our large staff of dedicated employees includes certified arborists, landscape designers, certified irrigation personnel, and professional management trained in current Best Practices for our industry. From Jacksonville to Marco Island we cover all of Central and South Florida and can handle any landscaping, irrigation or maintenance project. Choose us as your next landscape contractor. @2015 Big Tree, Inc., All Rights Reserved. | Powered by: Russell Benzing, Inc.